If your Website Or Blog On Blogger then Make Sure that You are using Any Premium Looking Free Responsive Blogger Template. Blogger Is Free To use But When We Are Creating New Website/Blog With Blogger then All The Default Blogger Templates Are Not Looking Beautiful And Fully Responsive. So Sora Seo Blogger Template is Best Option For You. There are So many Responsive, SEO Friendly And Ads Ready Blogger Templates. But Sora SEO Is Also One Of The Best In Top Blogger Templates List. Sora SEO Blogger Template is A Beautiful Premium Looking Free Fully Responsive Blogger Template. If you want to Make A Blogging website Which is Clean And Looking Simple. Then this Template Is Only For you Because of Its Focus On Simple and Clean Design. Sora SEO Advertisement Ready Blogger Template Which Will Helps you to Get More Click On your ads And Helps To Make More Money In Your Pocket. 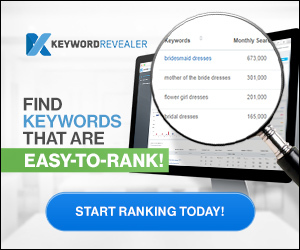 Because if you are Using This Theme Your ads On The Right Places on Your Blog. Sora SEO Also SEO Optimized and Speedy Blogger Templates. Which Will Helps To Open Your website In Browser Fast. You Can Make Any Type Of Website With This Template, For Example, Personal Blog, News Website, Magazine style Etc. You Can Make Any Type Of Niche Website With This Template. So If you Want to Use Sora SEO Template On Your Blogger Blog. Then You Need to Download It First. You Have Two Options For Download This Template. Which is the Free Version and Paid Version? Don’t Worry If You Don’t Have Budget To Purchase Sora SEO Template Then Download There Free Version. 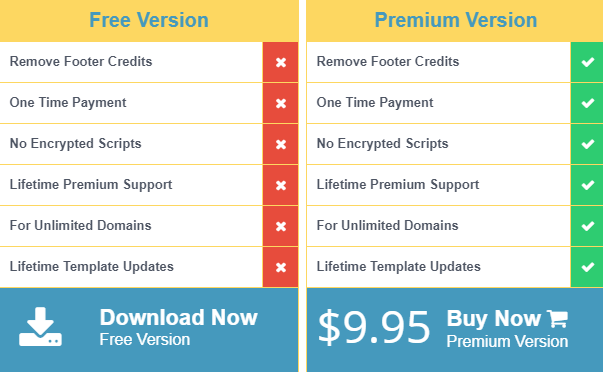 But Keep In Mind In Free Version You Are Not Able To Remove Footer Credits, Scripts, Premium Support, Unlimited Domains or Lifetime Updates Etc. 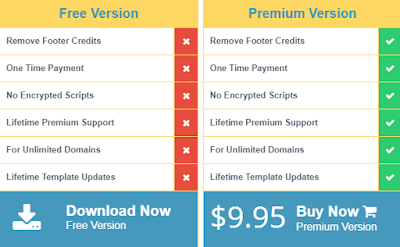 I Recommend If you Don’t want to Give Footer Credit to The Real Owner Then Purchase it Otherwise if you Don’t have Money to Buy Premium Then Go with Free Its Working very Well With Any Type of Problem. Sora SEO Template Is East to Setup Because It’s Simple And Clean template If you Have Already A Blogger Blog. then You Already Know That How To Install Blogger Template And How To Customize It. If you are Not Know that How To install and Setup Blogger Template Then Click On This Bottom Link For Step by Step Guide How To Download and How To Setup Sora SEO Template And With Video Tutorial Guide. At The End Of This Post If you are Looking For A Blogger Template Which is Free to use and Responsive, fastest Loading, and Clean Design and Also Helps You To Make More Money From Google Adsense or Any other Advertising Platform Ads Clicks from Visitors Then Sora SEO Template Realy Helpful for Building your Dream Website or Blog On Blogger. Thank you for the sharing this information and provided the most beautifull template. I have been checking out some of your articles and it’s clever stuff. I will definitely bookmark your blog. Hello There. I discovered your blog the use of msn. That is an extremely neatlywritten article. I will make sure to bookmark it and come back to learn more of your helpfulinfo. Thanks for the post. I’ll definitely comeback. Thanks for giving your ideas. I’d also like to convey that video games have been actually evolving. Modern technology and innovations have made it simpler to create practical and enjoyable games. These kinds of entertainment video games were not really sensible when the concept was first of all being tried out. Just like other styles of technologies, video games too have had to develop by many decades. This itself is testimony on the fast growth and development of video games. Magnificent web site. Plenty of helpful info here. I am sending it to several buddies ans also sharing in delicious. And of course, thanks for your effort!